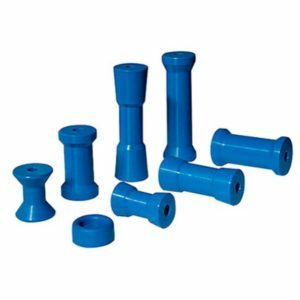 Cotton Reel Keel rollers are suitable for small, medium and large sized boats. Manufactured from HDPE Polyethylene, cotton reel rollers are a direct replacement for your cracking or splitting rubber & PVC rollers. Cotton Reel rollers come in all sizes to suit all boats and trailers. 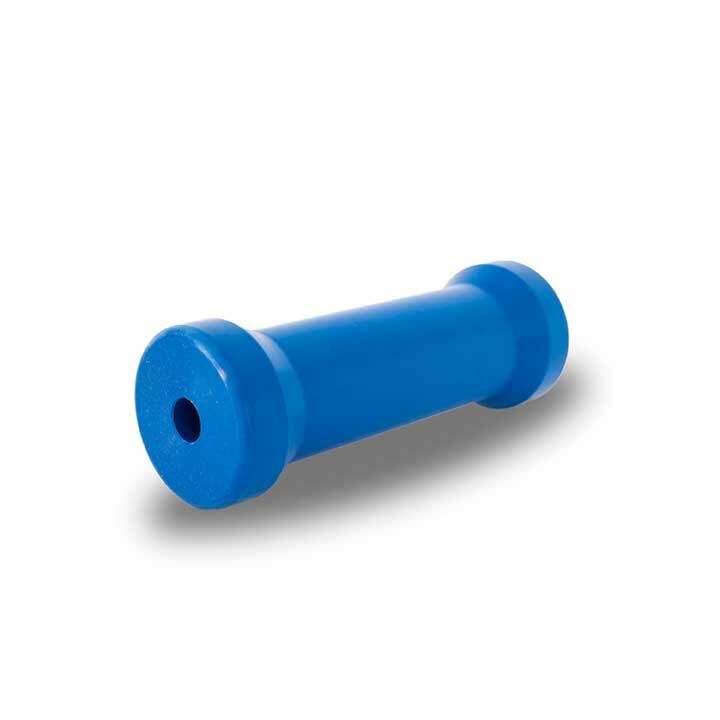 These boat rollers are ideal for use down the centre and offer maximum support for any boat allowing for a quick and easy launch or retrieval. Roller Dimensions: 75L X 60H X 17mm Bore. Roller Dimensions: 100L X 60H X 13mm Bore. Roller Dimensions: 115L X 70H X 17mm Bore. Roller Dimensions: 155L X 60H x 17mm Bore. Roller Dimensions: 300L X 60H X 25mm Bore.